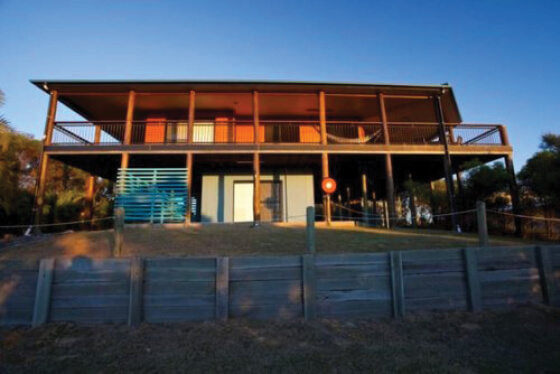 Grandview is a luxury two story home located on Orchid Beach, Fraser Island. 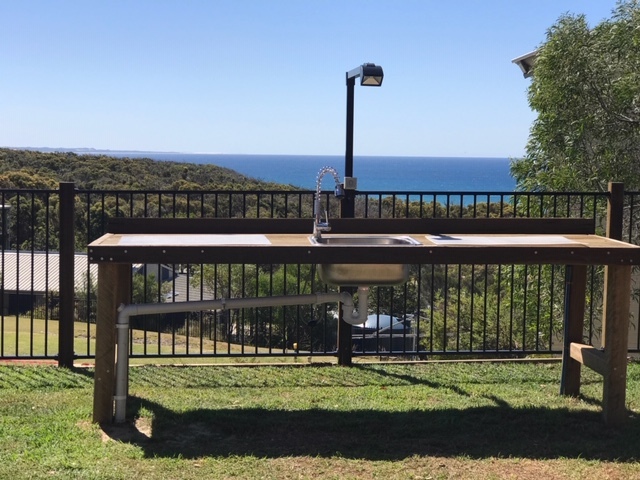 Offering unlimited ocean views, Grandview welcomes our many returning and new guests to arguably the best accommodation on Fraser Island. 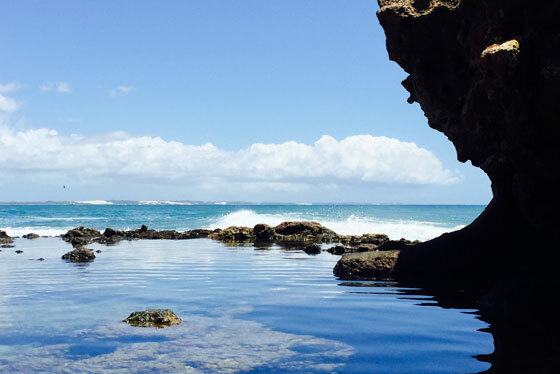 Grandview has been designed and built to respect the natural environment of Fraser Island. Remembering that we are on a World Heritage site we are very aware of conserving and preserving our natural resources. Our Property Managers Alice and Bill Wilson live at Orchid Beach and trade as Fraser Island Holiday Rentals. please view our other property – The Sands on Fraser. 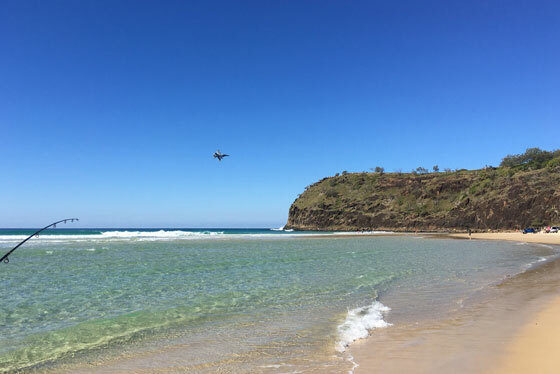 Call us today to book your next holiday on magnificent Fraser Island! 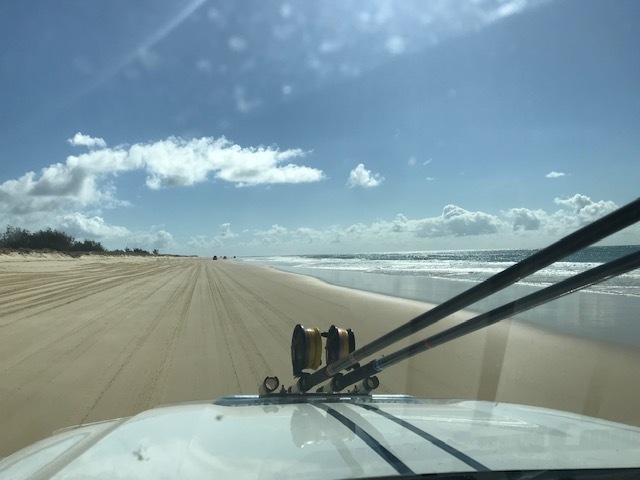 © Copyright Fraser Island Accommodation 2018. Website by Chilli.